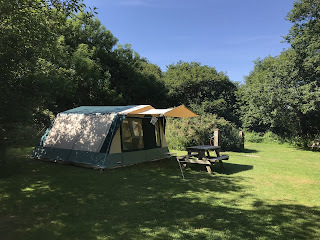 Rhyd Y Glen provides wonderful accommodation for tourers and campers in Rhyd y Galen near Caernarfon. Our charming park in Gwynedd enjoys glorious views of Snowdonia National Park. It is only 15 minutes from Zipworld. 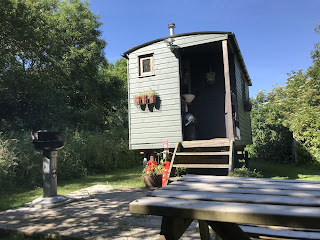 We have superb glamping accommodation available in our shepherd’s hut. Situated in a peaceful area of the site, the fully equipped hut comes with a double bed, toilet, sink, wood burning stove, single gas stove, table and chairs, water, gas and electricity. 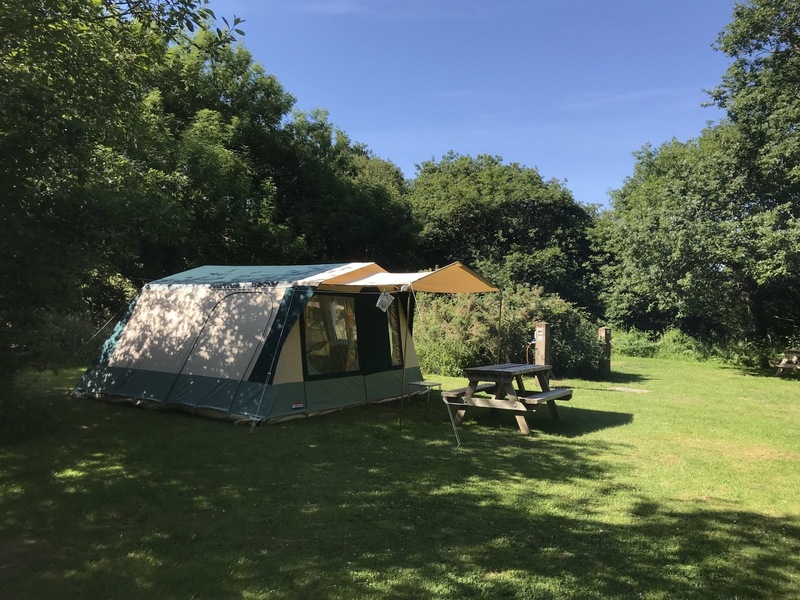 This is an area well known for its natural beauty and Rhyd y Galen is the perfect base for visitors to enjoy exploring the stunning surroundings of the Snowdonia National Park. The Snowdon path is just 7 miles away and there are plenty of other walking trails for every ability within easy access of the site. Access to Lôn Las, the national cycle route and footpath is just over a mile away. Enjoy a walk along part of the 870 mile Wales Coastal path which is just over a mile away.